In today’s marketplace, competition is at an all-time high. Consumers seeking goods and services no longer thumb through the Hawaii Yellow Pages to find a company that suits their needs. Instead, search engines such as Google and Yahoo have become the driving force behind consumer choice in Hawaii. Ranking at the top of the search engines is vital toward establishing and maintaining a quality clientele. Business owners in Hawaii understand that a Hawaii premier SEO company provides an essential aspect of a successful business. Consider your own internet habits when searching for a Hawaii business or service. Do you scroll though pages of search results, or do you simply choose those that rank near the top? The answer is obvious, and it highlights the need to incorporate a Hawaii SEO strategy to keep your business viable in today’s marketplace. There are many Hawaii search engine optimization companies that make promises to deliver results, but it stands to reason that not everyone can be at the top. 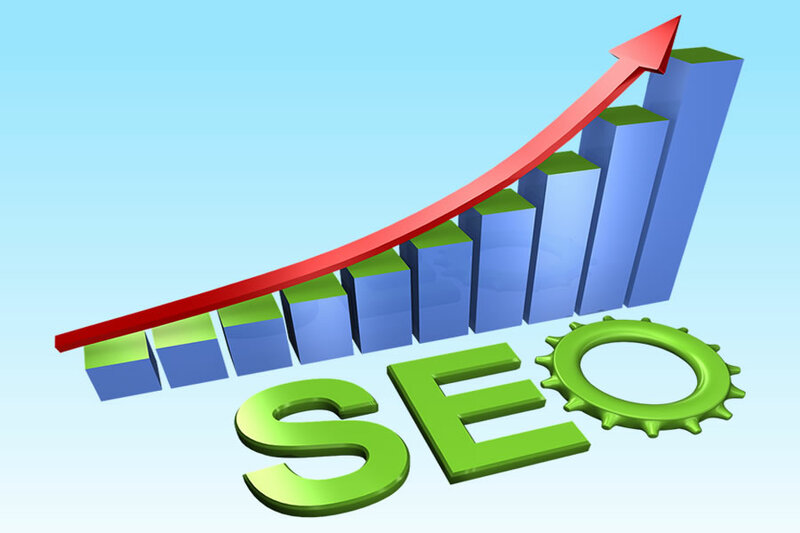 This means that when choosing a SEO company in Hawaii, care must be taken to ensure lasting results. Our Hawaii based SEO Company has been the industry leader for over a decade, and by creating our own customized SEO tools we have been able to stay at the top of the pack throughout that period. Think about it… You found our Hawaii SEO company at the top of your search results. In the highly competitive market of Hawaii search engine optimization we have managed to secure our position as the leader in the industry. We are confident that this is the only proof you need when choosing an SEO company in Hawaii. Search engines are governed by strict rules that determine where any business is ranked. 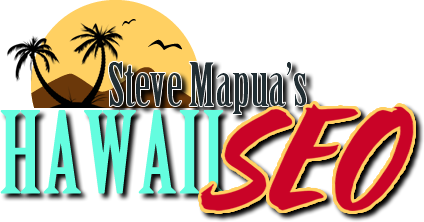 The first step toward SEO ranking in Hawaii is to determine exactly what phrases potential clients are using when searching for an appropriate Hawaii business. Our Hawaii SEO experts utilize custom tools that dissect the very fabric of major search engines to determine which phrases are the most highly coveted. This step is essential toward Hawaii search engine optimization success, and is just one reason why we are the premium SEO Company operating in Hawaii. Once the most common search engine phrases are identified, this information is sent to our team of professional Hawaii based SEO writers, who use it to create original content for your website. This content is not only designed around marketing your business, but is also refined to suit the criteria for Hawaii search engine optimization. The final step toward Hawaii SEO dominance is establishing a rich link network. Through our many years in the Hawaii area SEO business we have established a link network that will catapult your Hawaii business to the top of the front page. This is just another aspect of our service that makes us the premier SEO Company in Hawaii. You may well be the best in your field of business in Hawaii. You provide the finest service or products and your website is state-of-the-art, eye catching, and informative. But what does it matter if no one can find it? If you fail to rank toward the top of the search engines when clients are seeking your service it goes without saying that potential clients will go elsewhere. This is today’s marketplace, and it exemplifies the importance of search engine optimization. Your Hawaii business is no different. To succeed in the marketplace it is essential you choose a premier SEO Company with proven credentials. No matter what field you are in, our Hawaii internet SEO experts will work with you on a one-on-one basis to establish your web presence and make it a force to be reckoned with. Establishing a quality, reliable clientele is the most important part of any business, and by focusing on the tools people use most in Hawaii when selecting goods and services your advertising dollars will be spent wisely. No business is too small to compete within the Hawaii internet landscape. Whether it’s your first year in business or your twenty year anniversary, Hawaii search engine optimization is the most vital modern method toward increasing revenue. You now understand why Hawaii based SEO is vital for your business. So what is the next step? 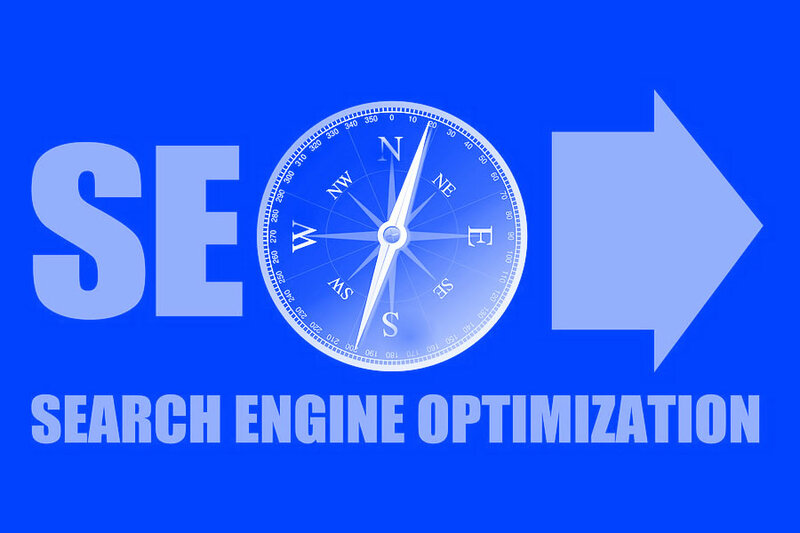 Call our office today for a FREE consultation, and find out how our premium SEO Company can place your business at the top of Page One on all of the major search engines. 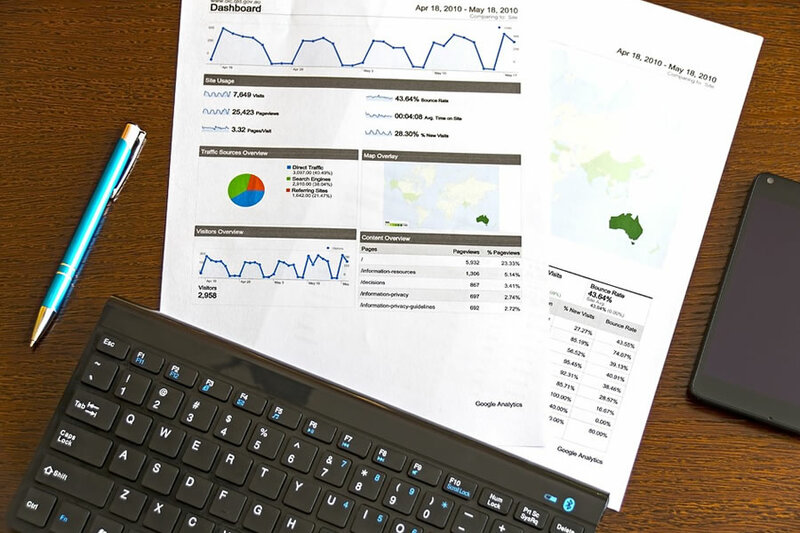 Our team of Hawaii SEO professionals will work with you, and your budget, in determining the most effective path for your particular field of expertise. Our Hawaii SEO company uses original tools, designed and built by us, that represent the pinnacle within the SEO industry. You will be surprised how quickly we can ascertain how best to rank your website. Once the wheels are in motion, you will quickly see the results our SEO efforts, as you climb the Hawaii search engine listings and your phone starts ringing off the hook. We don’t offer promises. We offer proof. We are proud to be the leaders of the SEO industry in Hawaii and our longevity within the field speaks volumes. If you found us then you understand what we are capable of doing for your Hawaii business. Whether you run a small Mom and Pop business from your home, or a Fortune 500 company, we can establish you as a dominate player in the internet marketplace. Ensure that your advertising budget is well spent, and contact one of our Hawaii SEO experts today. We offer multiple packages designed around every budget and we are confident that we can exceed your expectations. Call us today for your free consultation and find out for yourself how Hawaii search engine optimization can make you the leader in your field. When clients can find your business with a simple click of a button, the sky is the limit.